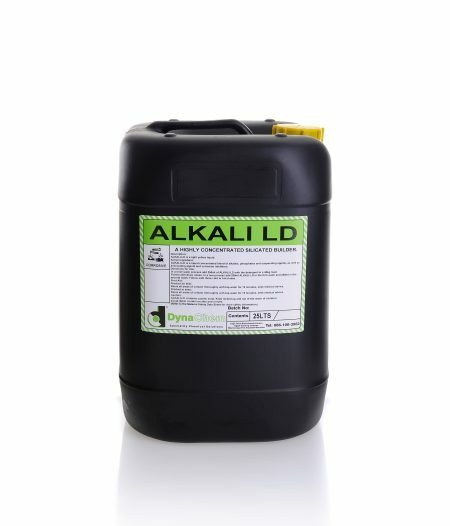 ALKALI LD is a liquid concentrated blend of alkalies, phosphates and suspending agents, as well as anti scaling agents and corrosion inhibitors. ALKALI LD exhibits superior soil suspension, soil removal, and efficient rinsing. Available in 25L. Quality Fabric Softner. 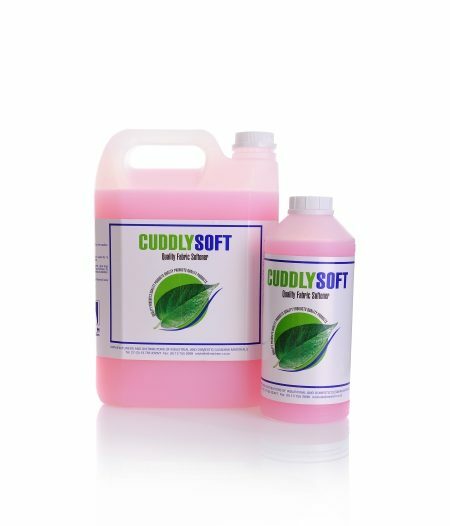 Cuddly Soft removes "static cling" from permanent press garments and from those made of nylon, polyester and acrylic. It minimizes wrinkling and makes clothes soft & fluffy. Leaves washing with a pleasant fragrance. 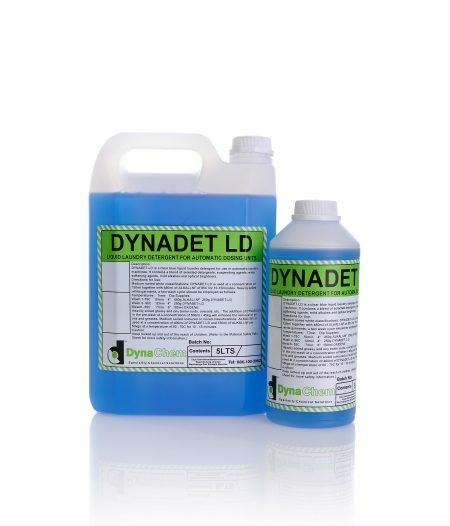 Dynadet LD is a liquid laundry detergent for use in automatic laundry machines. It contains a blend of selected detergents, suspending agents, water softning agents, mild alkalies & optical brightners. 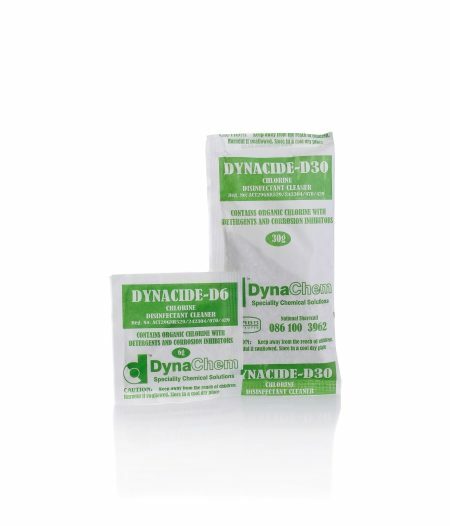 Dynaspot 1 - Grease & Grime Remover. Agent that facilitates removal of stubborn stains - grease & grime remover. Available in 5L. Dynaspot 2 - A Wet Spotting Agent. Agent that facilitates removal of stubborn stains - removes tannin stains such as coffee, tea, cola, fruit juice & leather stains. Available in 5L. Dynaspot 3 - A Wet Spotting Agent. Agent that facilitates removal of stubborn stains - ammoniated reaction stain remover. Available in 5L. 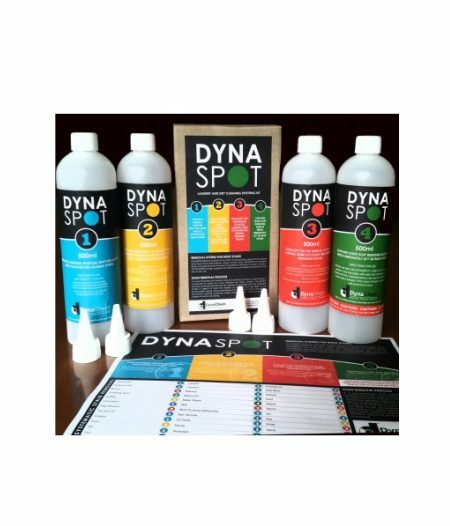 Dynaspot 4 - A Wet Spotting Agent. Agent that facilitates removal of stubborn stains - rust remover. Available in 5L. Washing Powder. Available in 1kg.